Very dry, irritated skin prone to itching. Extreme dryness. Also suitable for sensitive, very dry, irritated and itch-prone skin, leading to scratching. • Re-establish and stabilize the microbiome' balance. 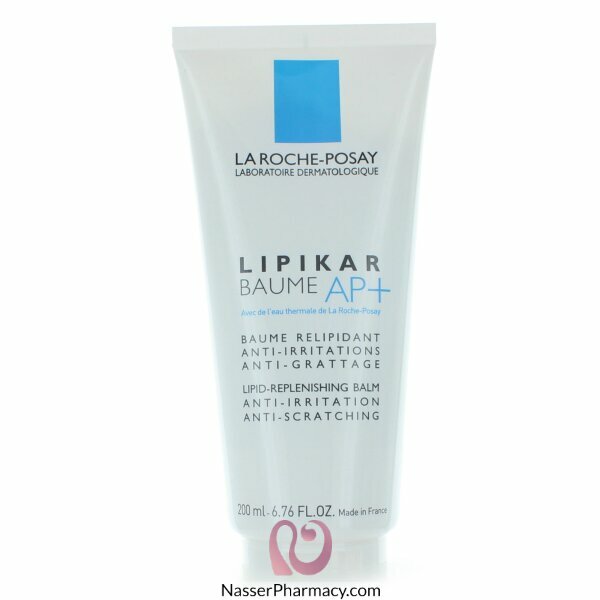 • Restore and preserve the skin barrier. • and Shea Butter (20%). Apply once daily to very dry and irritated skin on the face and/or body, pre-cleansed with a gentle soap-free product such as Lipikar Syndet.